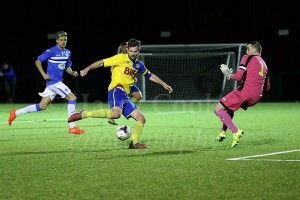 STOCKTON TOWN dropped out of the Durham Challenge Cup on Wednesday night with a 5-0 defeat to Northern League Division One side Seaham Red Star. Stockton had early chances with Adam Nicholson and Fred Woodhouse putting half chances over the bar. It was the visitors who took the lead after 12 minutes though. A driving run and pass from Nicky Kane released Craig Lynch. 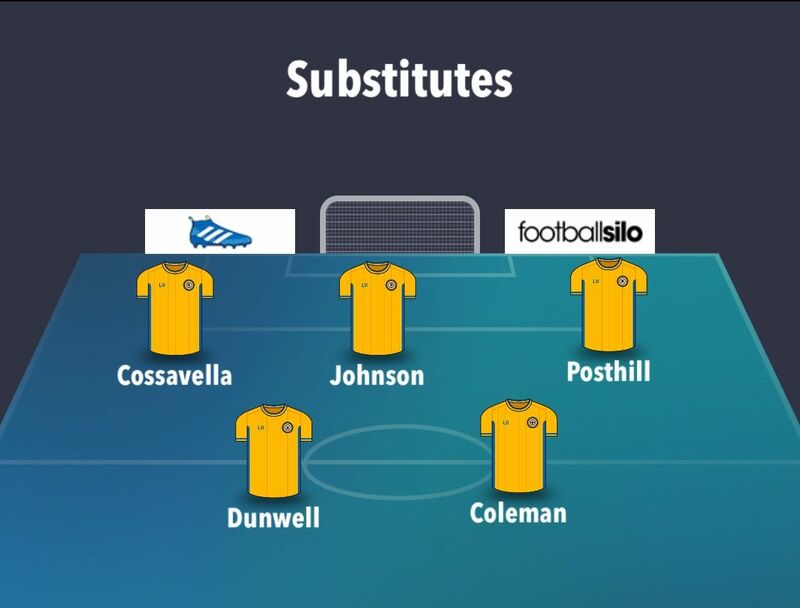 The forward was initially denied by Liam Jordan but reacted quickest to the rebound for the opener. Stockton reacted well and had the best of the next passage of play. Woodhouse blazed over again before skipper Steven Roberts hit the outside of the Red Star post. 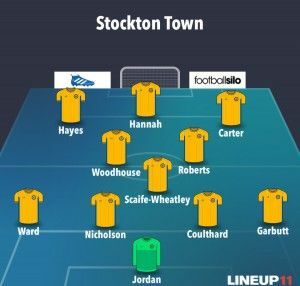 Stockton were pressing and went close again when a sharp turn and shot from Kallum Hannah brought a smart save from Shaun Newbrook low to his right. The Anchors paid for missed chances when the visitors doubled their lead two minutes before half time. When Thomas Price’s left wing cross wasn’t cleared, the ball fell to Lynch who finished clinically for his and Seaham’s second. 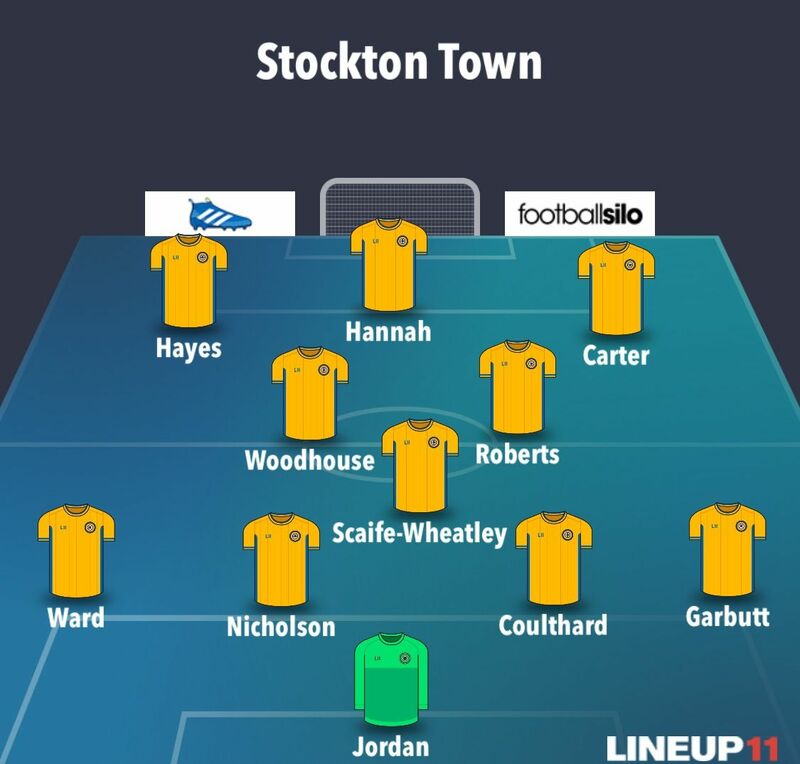 Stockton started the second half the brighter and went close through James Ward before Joe Scaife-Wheatley stabbed the home side’s best chance of the game wide after a fantastic Carter cross. 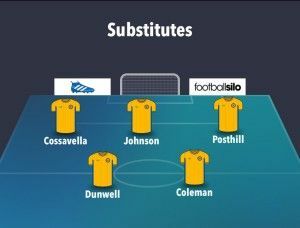 The yellows were pressing and Newbrook was at his best to deny Nicholson twice in a minute. First, he pushed a 25 yard drive wide at full stretch before tipping a goalbound header over from the resulting corner. The game was put to bed 15 minutes from time as Stockton were made to pay for their missed chances. David Palmer led the Red Star counter attack before playing in Robbie Bird for Seaham’s third. The visitors’ fourth came ten minutes from time when substitute Aaron Duell’s volley looped over Jordan. Bird then addded a fifth, finishing a quick counter attack as the game drew to a close. Stockton will get a chance to bounce back quickly as they travel to local rivals Billingham Synthonia for a crucial promotion showdown on Saturday. Stockton head into the game with a five point advantage over Synners, having played a game more. The fixture at the CLS Sports Stadium kicks off at 3pm on Saturday 7th January. Admission is £5 for adults and £3 for children and OAPs.